Today we really show off our skills … or lack thereof. We know that skills assessment and a focus on skills develop abilities in students that transcend their academic experience and translates into lifelong, career success. So why not make that process of skill development overt in all that we do, from classroom assessment to college transcripts? 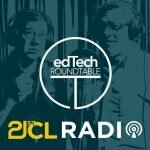 Join as we speak with Ben Rein, Director of Outreach for the Mastery Transcript Consortium, as he takes us through some exciting developments in skills-based education! Dennis – If you’re walking on icy sidewalks, walk like a penguin. Chris – Triple-check that you’ve plugged in your cell phone to recharge before you go to bed. Daniel – Voice Typing in Google Docs – Pretty good at voice to text. The oldest schools … and none of them used the A-F grading system to rank students! The oldest, continually operating school in the world is the University of Karueein, founded in A.D. 859 in Fez, Morocco. Originally a mosque, it was founded by a woman, Fatima al-Fihri. The oldest university is usually considered to be Nalanda University in India, founded in the 5th century A.D. The University of Bologna, Italy, which was founded in 1088, is the oldest university in Europe. The term “university” was coined at its creation. It is still considered a leader in European university systems. Notable alumni include Pope Innocent IX and Copernicus. The University of Oxford is the world’s oldest English-speaking university. Though the date of its founding is unclear, the formal date is usually considered to be A.D. 1096, though teaching from the Oxford location is older than this. Notable alumni include Lewis Carroll, T.S. Eliot, J.R.R. Tolkien, Dr. Seuss, and Stephen Hawking. “Oldest University.” Guinness World Records.” 2015. Accessed: August 19, 15. Director of Outreach for the Mastery Transcript Consortium. He is a 25-year veteran of education, from classroom teacher to head of school, for independent schools. Ben serves as one of MTC’s main ambassadors. He speaks at regional and national conferences, and to individual schools interested in learning more about the Consortium. 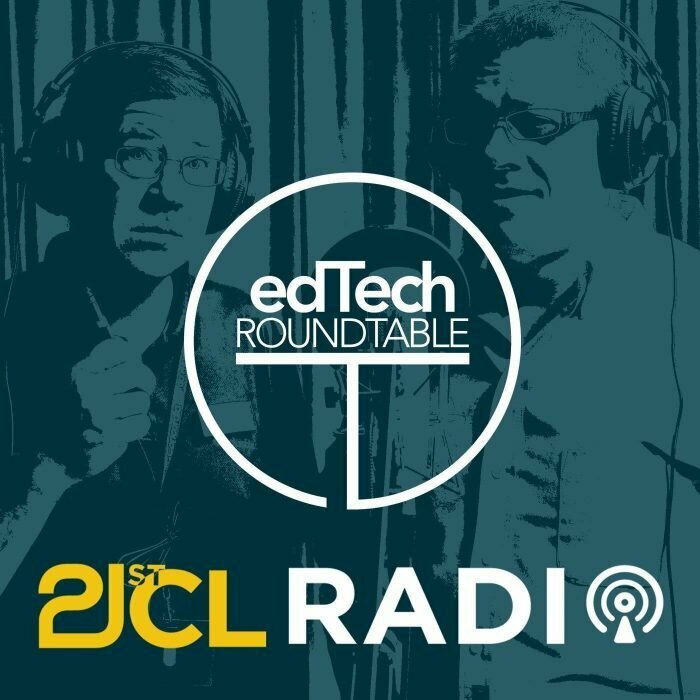 Welcome, Ben, to the Concordia Edtech Podcast.